McCauley & Co.THE BLUEPRINT FOR HIGH-PERFORMING LEADERS™ SELF STUDY COURSE - McCauley & Co. 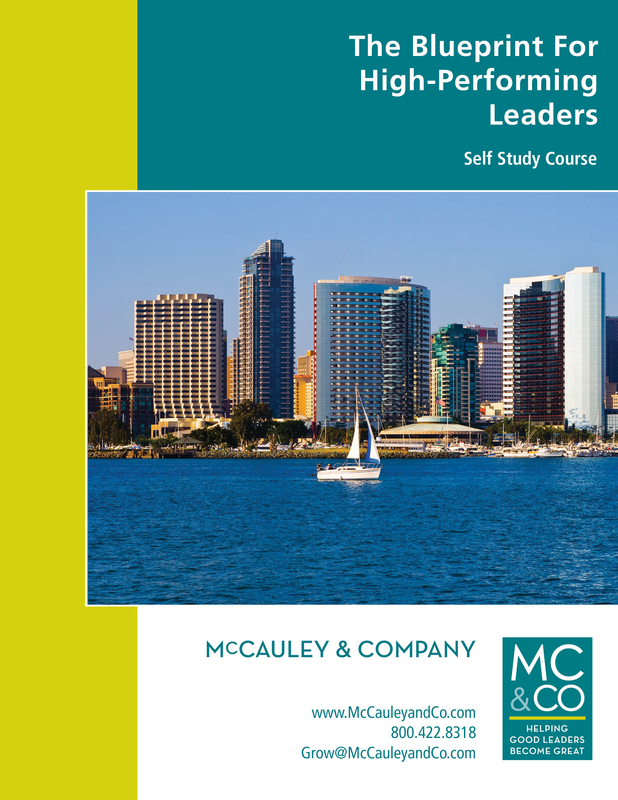 In the Blueprint for High-Performing Leaders™ Kelli McCauley shares a revolutionary mind-shift that will present you with new ways to generate fast-track success and break-through results by developing and nurturing your team to effect change from the inside out. boost your bottom line – professionally and personally – even in a ‘soft’ economy. boost your bottomline – professionally and personally – even in a ‘soft’ economy.